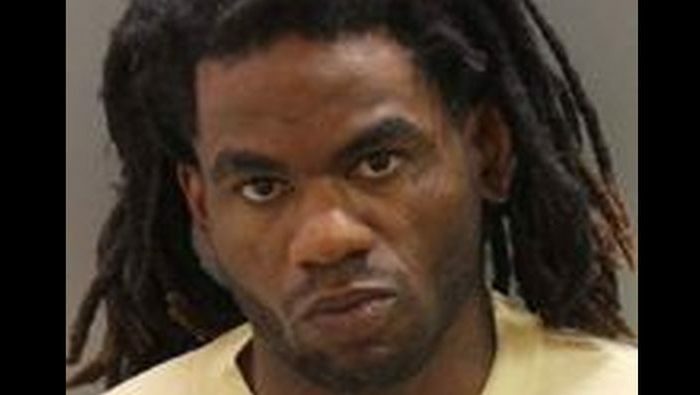 A man who was asked to leave an apartment complex in Boise, Idaho, came back the next day and stabbed children celebrating a 3-year-old girl’s birthday, said officials on Sunday. Five children between the ages 4 and 12 along with three adults were injured in the attack, CBS News reported. Fox News reported that six children were stabbed and three adults were stabbed. Boise Police Chief William Bones said that some of the victims were seriously hurt. Timmy Kinner, 30, of Los Angeles, was allowed to stay at the apartment complex, where, according to reports, had recently resettled refugees. Kinner is not a refugee, and he was a temporary resident of the apartments until he was asked to leave on Friday, USA Today reported. Kinner, who has a criminal record, wasn’t cooperative with officials, Bones added. He had served time in Kentucky. He was arrested and has been charged with nine counts of battery-aggravated assault and six counts of injury to a child, Fox News reported. Bones said that Kinner was staying with a female resident of the complex who offered him a place to stay for help. The woman realized that the situation wasn’t working out, and she asked him to leave on Friday. Bones added that he left “peacefully” when she asked. The woman wasn’t at the birthday party that Kinner allegedly attacked. Esrom Habte, 12, and Fathi Mahamoud, 11, were in the area when the attack took place.